Money can be such a source of stress, and we want to give you the tools to live a life of financial freedom. 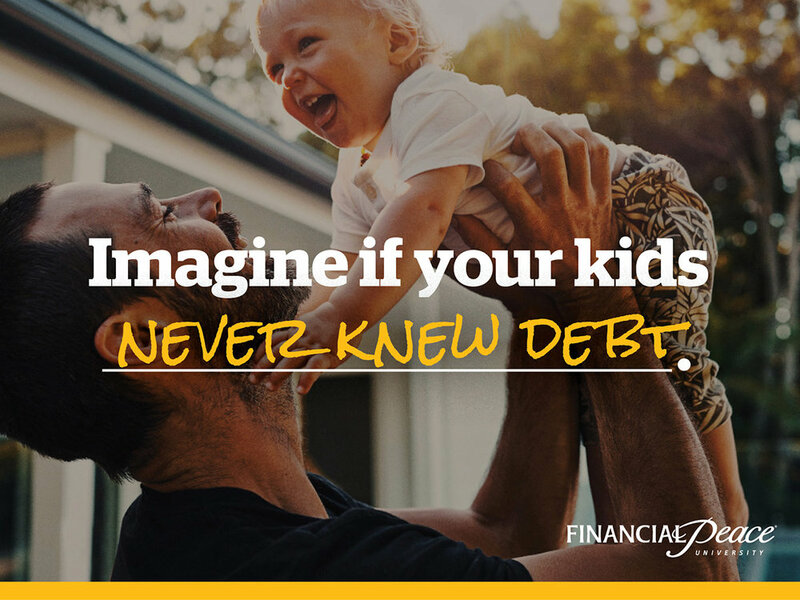 Financial Peace University is a nine-lesson money class that teaches step-by-step how to create a budget, pay off debt, spend wisely, and save for the future. We’re offering the course here on our campus in the Next Steps classroom on Sunday mornings. This event is open to the public. To participate, you’ll need to register online and order books.